Have you ever wondered what happens to your recyclables after you place them in the recycling container? Well, there are a number of steps that have to take place in order to turn your old soda can into a new soda can. The City of St. Louis has a fleet of trucks that drive up and down our streets and alleys collecting all of the recyclables you place in the blue recycling dumpsters and rollcarts. Once the truck is full, it goes to one of the City’s Transfer Stations to be weighed. Then, the recyclables get loaded onto a big semitrailer and are taken to a Materials Recovery Facility (aka MRF). 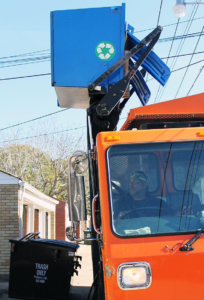 The City currently uses a MRF called Resource Management in Earth City, Missouri. 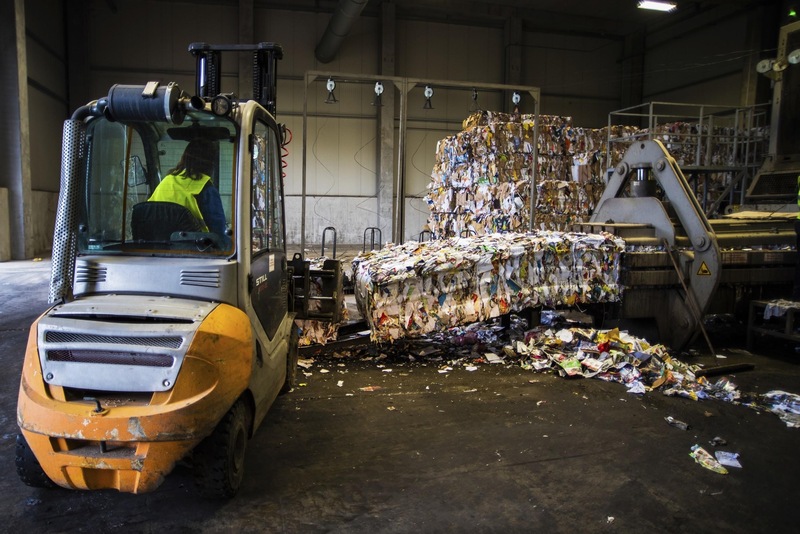 Once at the Materials Recovery Facility, a combination of automated machinery and manual laborers sort through the mixed recyclables and separate materials into different categories. 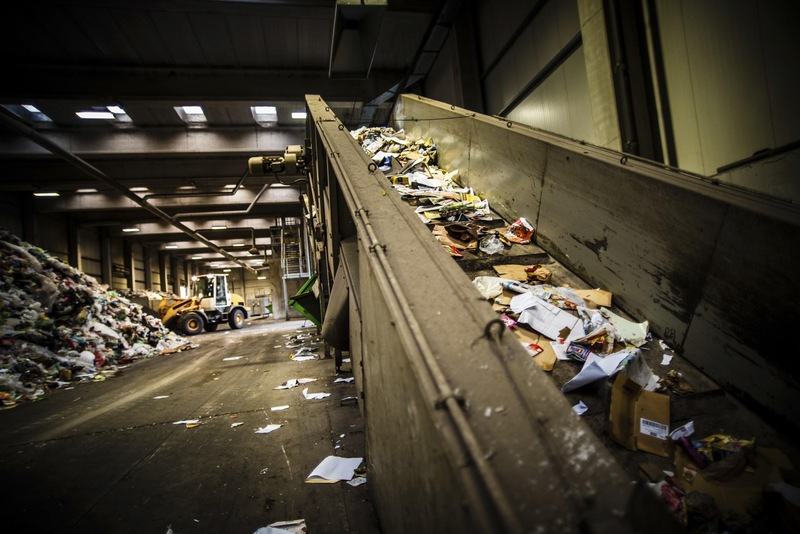 The recyclables are dumped as a mixture onto the tipping floor and fed onto an inclined conveyor belt. As the materials proceed, ferrous metals such as soup cans are pulled out by a magnet. 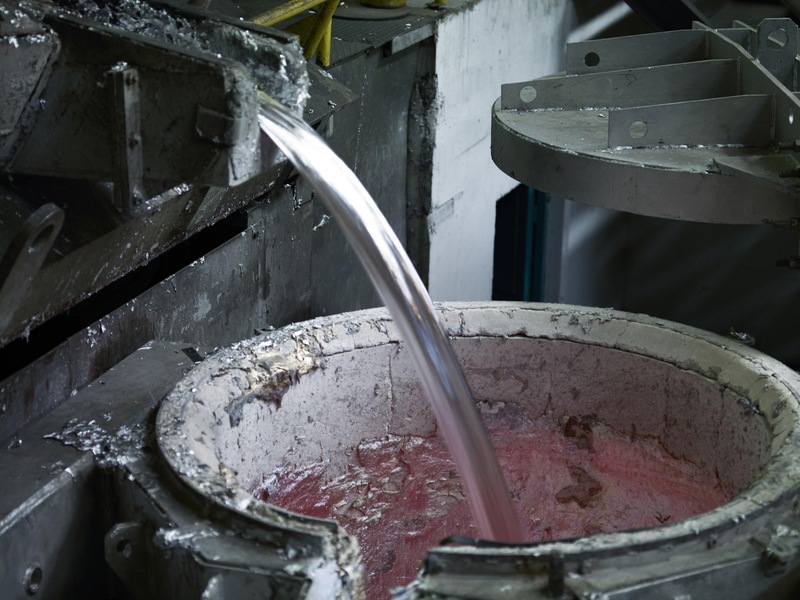 Aluminum is non-ferrous but does react to the electrical charge of a spinning magnet called an eddy current. When the aluminum comes into contact with the eddy current, the aluminum literally jumps off the conveyor belt into a collection bin! Paper, cardboard, plastic and glass drop onto a separate conveyor for further separation. Some facilities use screens to shake out the glass, dropping it into a collection bin. To be useful for many manufacturers, the glass must be separated by color (brown, clear and green), which may be done manually or by optical scanners. Line workers pull paper and cardboard off of the conveyor and toss them down chutes into separate collection bins. Then, plastics are either separated manually by resin type (which is indicated by the number inside the recycling arrows) or by density with an air knife, which uses a blast of air to blow the plastic off the conveyor and into a catch bin. Once separated, the materials are baled (or loaded into a large container) and sent on to be reprocessed into new products. Many businesses manufacture new products from recycled materials and they rely on you to provide the recyclables that keep their plants running. Each type of material is processed differently based on its unique characteristics. For example, glass is crushed into small pieces called cullet, cleaned and melted to create new glass products. Plastic is shredded, cleaned and shaped into pellets that are remelted into a variety of new plastic products. Aluminum and steel are shredded, cleaned and melted into new aluminum and steel products. 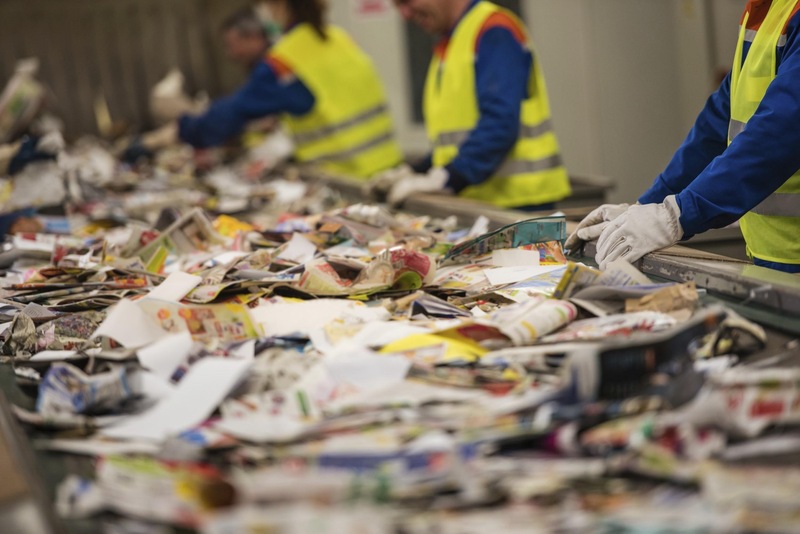 Paper and cardboard are recycled by mixing them with water (and sometimes additives) to create a pulp slurry in a giant blender called a pulper. The pulp mix passes through cleaning equipment to remove any contaminants. Next, the pulp goes through an ink removal process and then is spread out over large screens and dried to become new paper or cardboard. The final step is buying products made from postconsumer recycled materials. 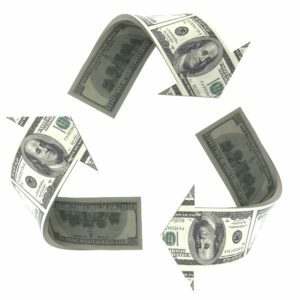 When you buy postconsumer recycled products you create a demand for those products and strengthen the markets for the items you put in your recycling bin. After all, if no one buys recycled products, there’s no reason to recycle in the first place.